New to Toronto? Or just want to discuss great books with like-minded friends? The concept is simple. 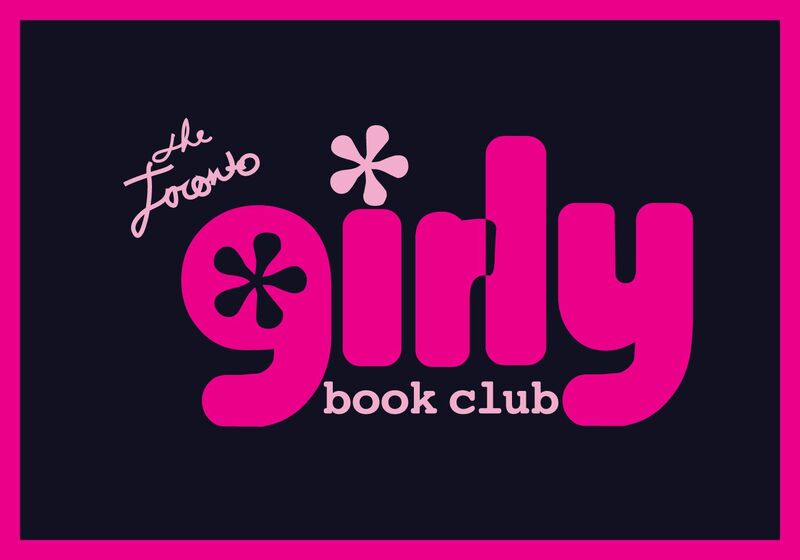 We’re a global book club for likeminded women to discuss great books! 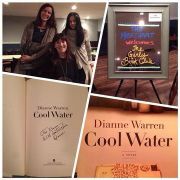 All members of the book club read the same book over the same period; members then meet up in their respective cities at the end of each month to discuss the book and exchange views. This forum provides a rare, and relaxed atmosphere for women to meet other like-minded women over a glass of wine and share a common passion. 6,451 Coffee and brunch enthusiasts!